The untold story of how one woman’s life was changed forever in a matter of seconds by a horrific trauma. 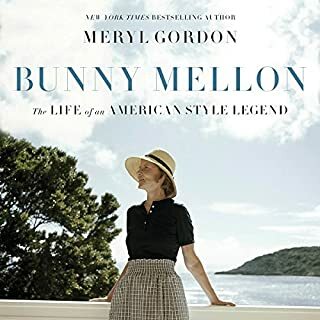 Barbara Leaming’s extraordinary and deeply sensitive biography is the first book to document Jacqueline Kennedy Onassis’ brutal, lonely, and valiant 31-year struggle with post-traumatic stress disorder (PTSD) following JFK’s assassination.Here is the woman as she has never been seen before. 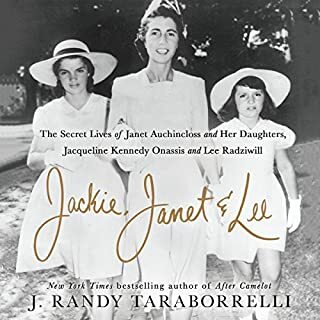 An endearing coming-of-age memoir by a young woman who spent 13 years as Jackie Kennedy's personal assistant and occasional nanny - and the lessons about life and love she learned from the glamorous first lady. 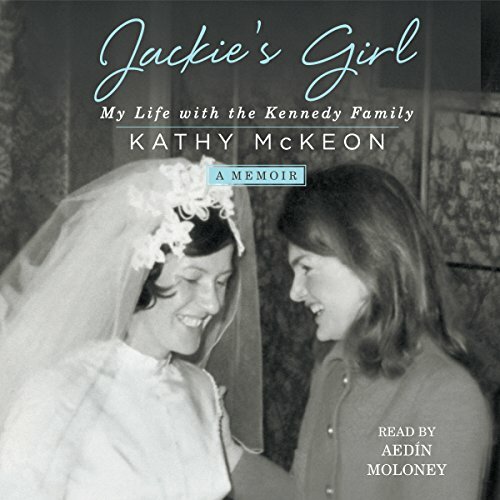 Because Kathy was always at Jackie's side, Rose Kennedy deemed her "Jackie's girl". And although Kathy called Jackie "Madam", she considered her employer more like a big sister who, in many ways, mentored her on how to be a lady. Kathy was there during Jackie and Aristotle Onassis' courtship and marriage and Robert Kennedy's assassination, dutifully supporting Jackie and the children during these tumultuous times in history. A rare and engrossing look at the private life of one of the most famous women of the 20th century, Jackie's Girl is also a moving personal story of a young woman finding her identity and footing in a new country, with the help of the most elegant woman in America. I would absolutely recommend this book. 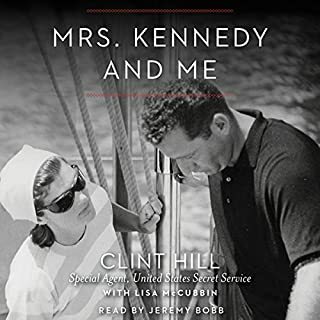 It is an honest, touching & even humorous account of Jackie's personal assistant, a young Irish girl who steps into this role one year following the death of President Kennedy. She does not however, bash Jackie or the Kennedy family. Which character – as performed by Aedin Moloney – was your favorite? The narrator makes the story come to life with her own thick Irish accent. 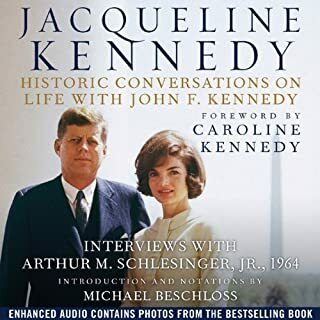 The story takes you from the year following the death of Jackie's husband, President Kennedy, to the marriage then death of her second husband, Onasis, to the untimely death of Jackie, and then to the tragic death of John Kennedy, Jackie's son. If you are hoping to hear a dishing of dirt on the Kennedy family, you will be disappointed. Very tasteful and respectful recanting of a life lived in the inner circle of American royalty. I thoroughly enjoyed Every minute and I do recommend it highly. It's a glimpse of Jackie, John and Caroline from someone who knew the real them and their everyday life. Kudos to Kathy McKeon for sharing her story in such a loving respectful way. You must listen to this book!! If you could sum up Jackie's Girl in three words, what would they be? Kathy- You got a strong sense of what her life was like. You wanted to see her be happy with her own family while being able to maintain her strong relationship with the Kennedy's. What does Aedin Moloney bring to the story that you wouldn’t experience if you just read the book? She really brought authenticity to the story. I loved her accent I loved the way she tried to speak like Jackie. I think listening to the audio version with Aedin's narration make the whole experience more enjoyable. Loved, loved, loved this book. 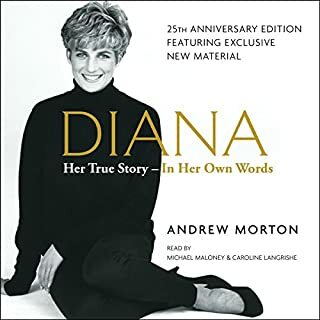 I listen to lots of audible books, but this so far has been my absolute favorite!! This may be one of the best books written about Jacqueline Kennedy Onassis. This is not a salacious tell-all, this is a glimpse into what normal everyday life was like with her. It really is a must read. After this, you realize just what a normal human being she was who had endured great tragedy and emerged with a kind yet guarded heart. Enjoyed this book so very much. Loving and intimate portrait of a family. the story feels real and honest, but definitely told from a place of great respect and love. I'm so glad this was my 1st audio. What made the experience of listening to Jackie's Girl the most enjoyable? What was one of the most memorable moments of Jackie's Girl? The powder in the shoes. A gifted storyteller. Leaves you wanting more. I enjoyed the fullness of the scope from the author. 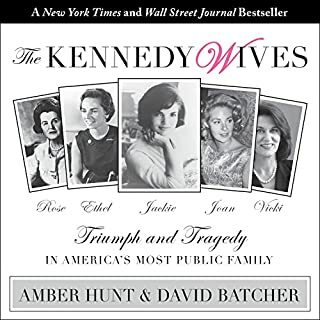 The book wasn’t a “gossip rag” about the Kennedy’s. I found myself fully engaged in her story AND the other ones she was telling about. I felt she handled all of the trauma, scandal, privacy matters, issues of privilege due to her position, with the utmost respect and honor. It would appear she betrayed no ones trust. Kennedy men. But; this is NOT about that, at all. Because she can so skillfully circumvent all judgement of that, and she concentrates on the good she sees, you will find yourself doing the same.